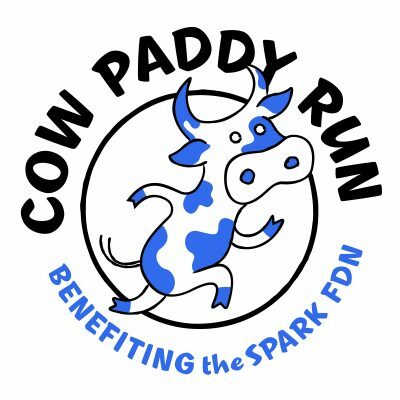 The Cow Paddy Run is a 5K and 1K fun run at Gulley Park hosted by The Spark Foundation. Proceeds support increased access to health and fitness opportunities and innovative educational projects in local schools. For more details, visit www.cowpaddyrun.com.